With this glue, we’ve got a high performance, convenient, fast-setting cyanoacrylate specifically formulated for woodworking. 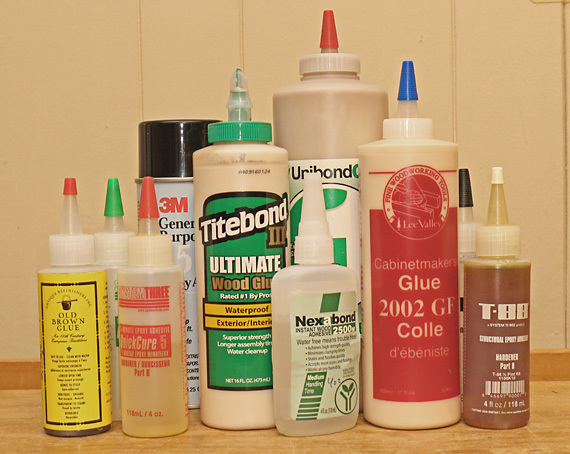 Fine, but there are lots of other good glues, so why do we need this one? The main advantage of Nexabond’s fast set is that a glued assembly can be brought into the next stage of construction much sooner than with PVAs or most other common glues. The clamps come off, freeing both the clamps and shop space, and the assembly can be manipulated. Depending on the projects you build and your shop circumstances, this can significantly change the workflow. Maybe. In my shop, which is probably like a lot of other low-volume small shops, speedy glue setting is usually not a big practical advantage. For example, the work flow proceeds just fine as I put aside a glued up tabletop and move to other work. However, there are other times when it would be very helpful to have the glue set right away. In fact, there are more of these occasions than I first thought. As an example, it is nice to glue up a drawer bottom and have it ready to be raised and fit shortly thereafter with the bonus of not having to worry about moisture or swelling at the glue line. Generally, the advantage of fast setting seems to come up when adding components such as a partition, inside frame, or secondary stretcher to a primary structure where the obstruction of clamps would delay further work. Moreover, there are situations where clamping small parts is awkward or impossible. With Nexabond, small parts can be held in place by hand until sufficient strength has developed. For example, installing corner blocks in a table went a lot easier with Nexabond. The option of Nexabond has sometimes changed my approach when otherwise it would not have occurred to me. For example, when making a bent lamination form, successively stacking and pattern routing the layers was a breeze with the glue working at my pace. In general, Nexabond is very handy for making jigs. The main point is that it’s great to have the option of the quick set. I see Nexabond augmenting, not replacing, PVAs and the other glues in my shop. I’ve also been finding that Nexabond does a good job on end grain, perhaps better than any other glue I’ve tried. It seems to work well by applying a thin sizing coat to the end grain, waiting 1-2 minutes, scraping it smooth, then gluing the joint as usual. 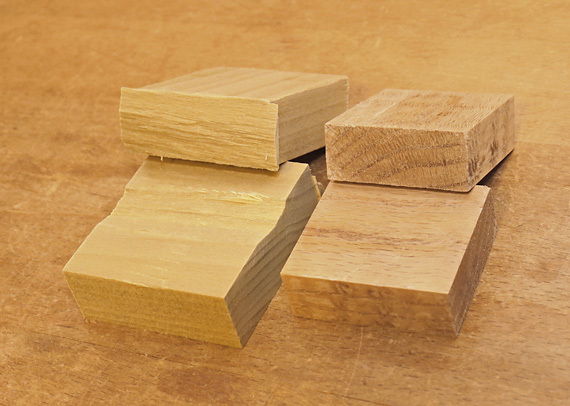 Below are some samples showing that the bond exceeded the strength of poplar but not red oak. That’s pretty good for an end grain-to-side grain bond. All that said, there are major situations where the fast set is a disadvantage for me. When gluing dovetails or a leg-to-apron assembly, I want the extra time after closing the joint to check for square and adjust the clamp angles as needed. Of even more concern is the possibility of a joint seizing when it is partly assembled as I hurry to clamp it home to the shoulder lines. In some assemblies where placement and trueness are virtually guaranteed without tweaking, this glue might work fine. We’re told it works well in production shop work. There are also some joints where wood swelling is part of the strategy and water is therefore an advantage, so for these, I will continue to use PVA glue: biscuit joints, dowelling with dowels that have compressed grooves, and, in my opinion, Dominos. 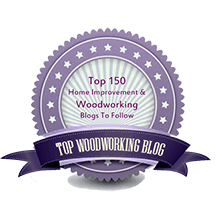 In summary, as a small shop, low volume, custom woodworker, I definitely want Nexabond in my shop, I trust it, and I will be using it a lot, more than I thought at first, though I do not see it replacing PVAs as my primary glue for major assemblies. Any idea of what the shelf life of opened bottles are? 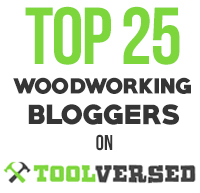 And one more thing – does it have any particular advantages in end grain gluing? Go to: http://sirruschemistry.com/products/#section-2 and click on “Technical” for any of the three glues. There is a section on storage, though there is no specific statement on bottles that have been opened. Regarding end grain, this is addressed in the post. Epoxy may be better than Nexabond for end grain but it involves a much thicker glue line, which may be undesirable. The shelf life is an important consideration. I really like Nexabond and have been getting it from my local Woodcraft store. But they’re discontinuing it, I believe mostly because too much of it was spoiling on the shelf. It turns into a semi-solid unusable glob. Based on my own experience I don’t think whether it’s been opened matters much, but evidently the 12-month shelf life number is to be taken seriously. Thanks, Gary. Yea, shelf life and throwing out unused glue are frustrating. There are 1-ounce bottles available but the cost per ounce is much more. Just have to build more stuff, I guess.